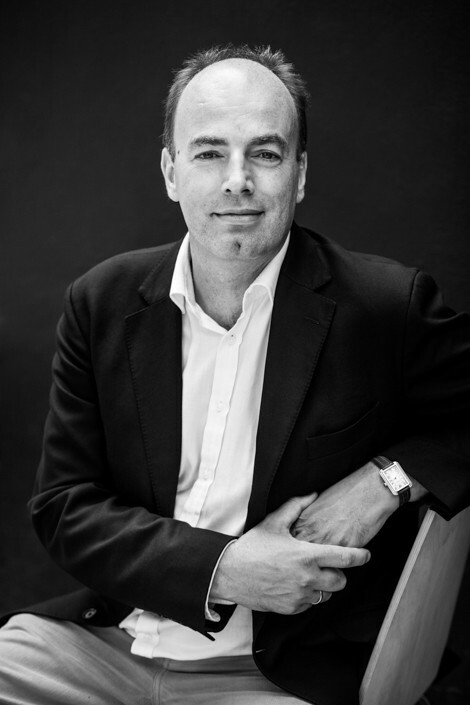 Professor Charles Spence runs Oxford University’s Crossmodal Research Laboratory and is a director at Kitchen Theory. His work and research have inspired many of our dining events, seminars and research topics. 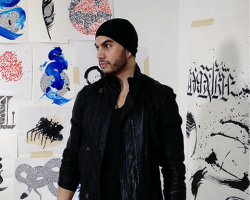 His interests lie in applying the latest insights concerning the multisensory nature of human perception to the real world, in everything from the design of food and packaging. Professor Charles Spence runs Oxford University’s Crossmodal Research Laboratory a part of the Experimental Psychology department. 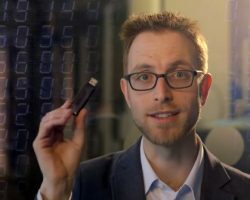 He has been called ‘the food scientist changing the way we eat‘ by the Guardian. 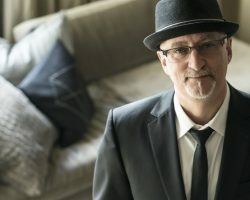 Charles has lectured and consulted extensively around the world on the topics of consumer neuroscience and sensory marketing to a very wide range of companies and industries, including PepsiCo, Unilever, Twinings, Nestle, P&G, Mars, McDonalds, Starbucks, Givaudan, Firmenich, Takasago. He has worked with top restaurants around the world, such as Heston Blumenthal’s The Fat Duck at Bray, Denis Martin’s Restaurant Denis Martin, Vevey, Switzerland, and The Paul Bocuse cookery school and restaurant, Lyon, France. * The 2008 Ig Nobel award for nutrition for the article: ‘The role of auditory cues in modulating the perceived crispness and staleness of potato chips’, co-authored with M Zampini and published in the Journal of Sensory Science. * With Cristy Ho, the American Psychological Association’s Division of Experimental Psychology Young Investigator Award in Experimental Psychology: Applied in 2006 for the paper entitled ‘Assessing the effectiveness of various auditory cues in capturing a driver’s visual attention’ in the Journal of Experimental Psychology. * The Friedrich Wilhelm Bessel Research Award from the Alexander von Humboldt Foundation, Germany ‘in recognition of past accomplishments in research and teaching’. * The Paul Bertelson Award of the European Society for Cognitive Psychology in 2004 which honous scientists in an early stage of their scientific careers who have made an outstanding contribution to cognitive psychology in Europe. Prof. Spence has published more than 600 peer-reviewed articles over the last decade on various aspects of neuroscience and design. 2014 saw the publication of his latest book: Spence, C., & Piqueras-Fiszman, B. The perfect meal: The multisensory science of food and dining. Oxford: Wiley-Blackwell, which won the 2015 Prose Prize for popular science. Below are some of the research publications published by the Department of Experimental Psychology at Oxford University, view them all here. 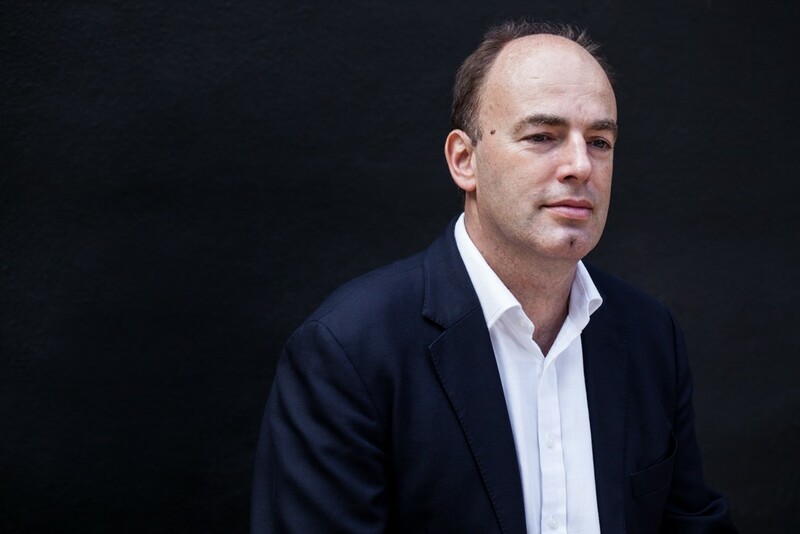 To view a list of publications by Professor Charles Spence click to view his profile on ResearchGate. 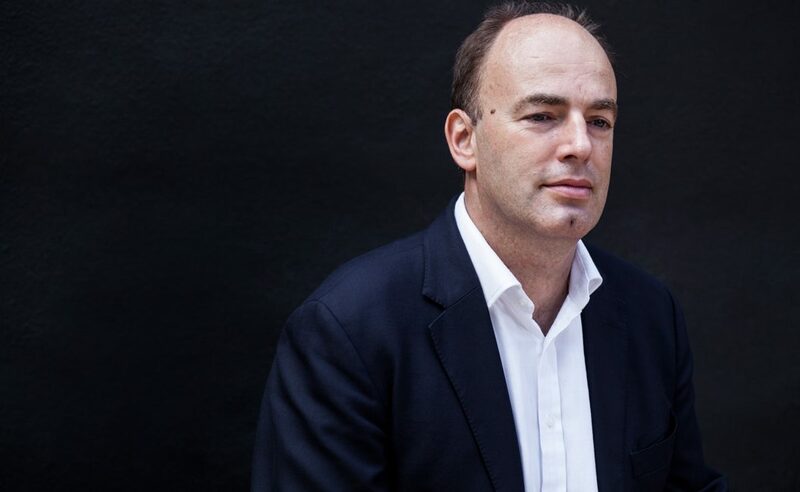 Prof. Charles Spence is a consulting director at Kitchen Theory and works with Jozef Youssef on our numerous dining events, seminars and research topics. The below video was screened as an introduction to our 2015 sensory dinners Synaesthesia by Kitchen Theory.